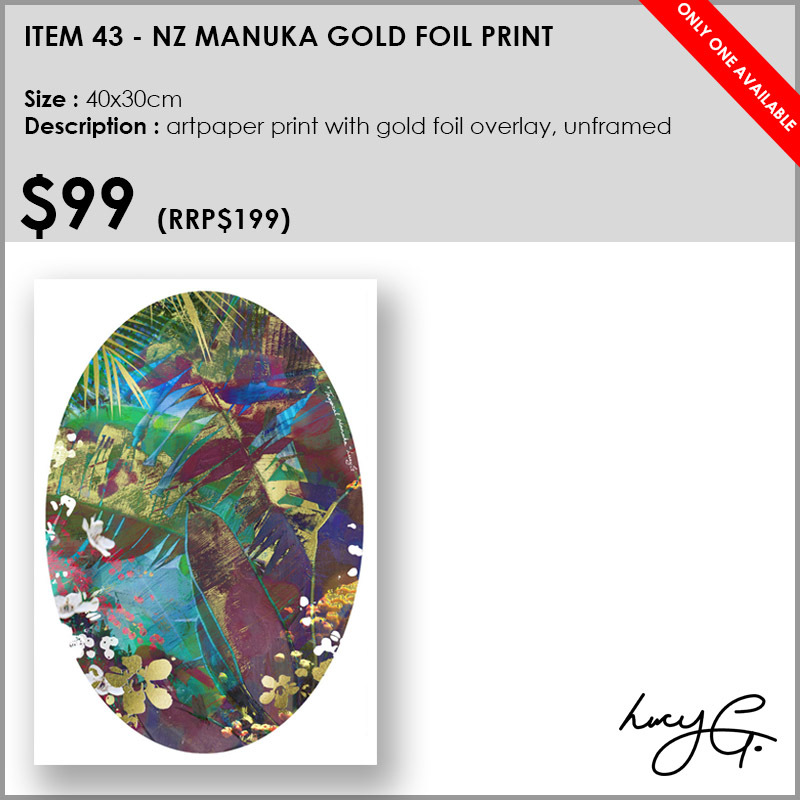 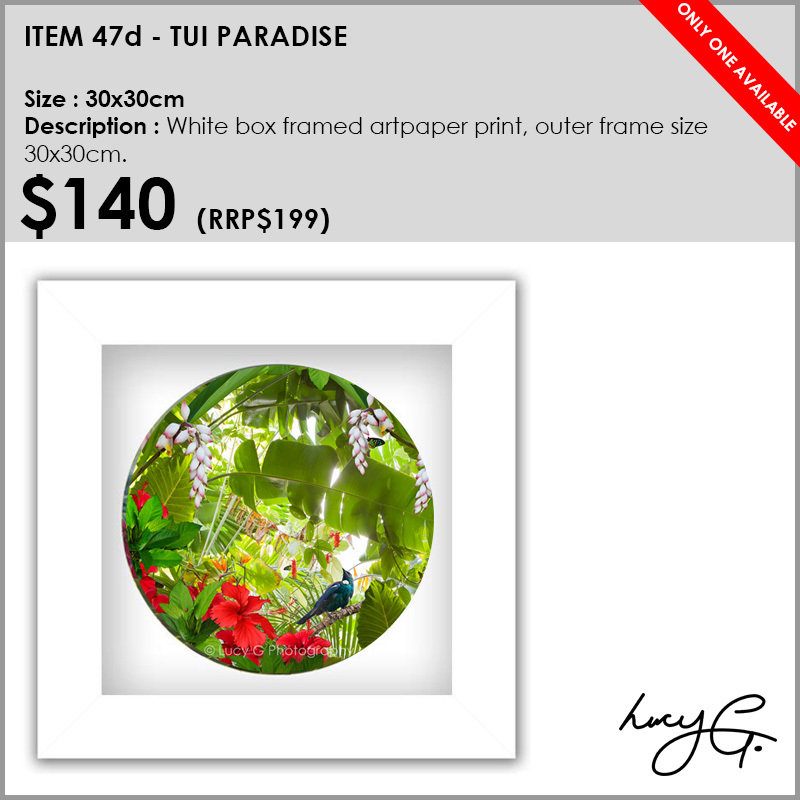 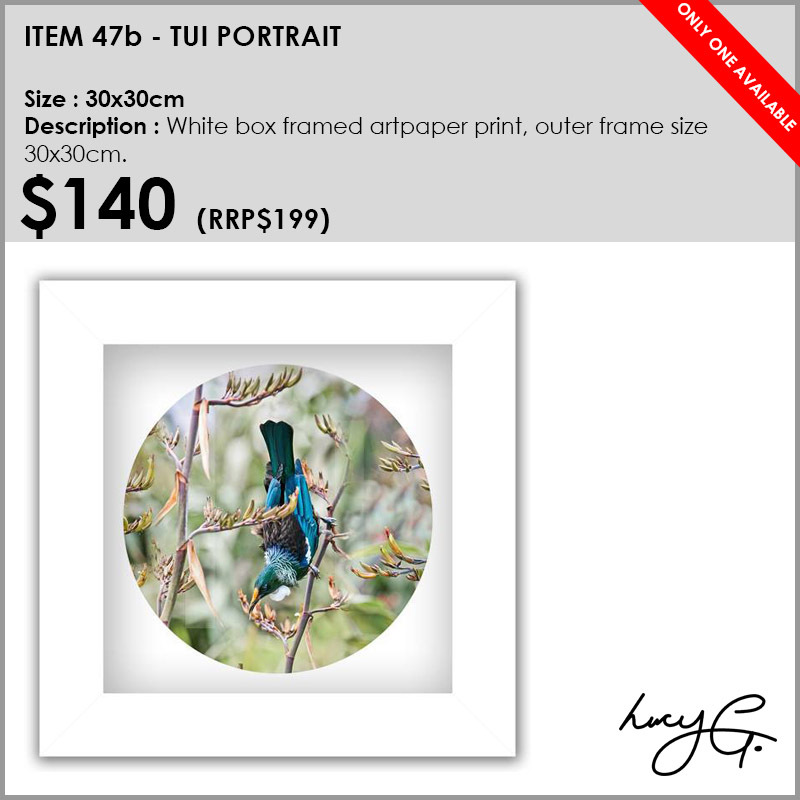 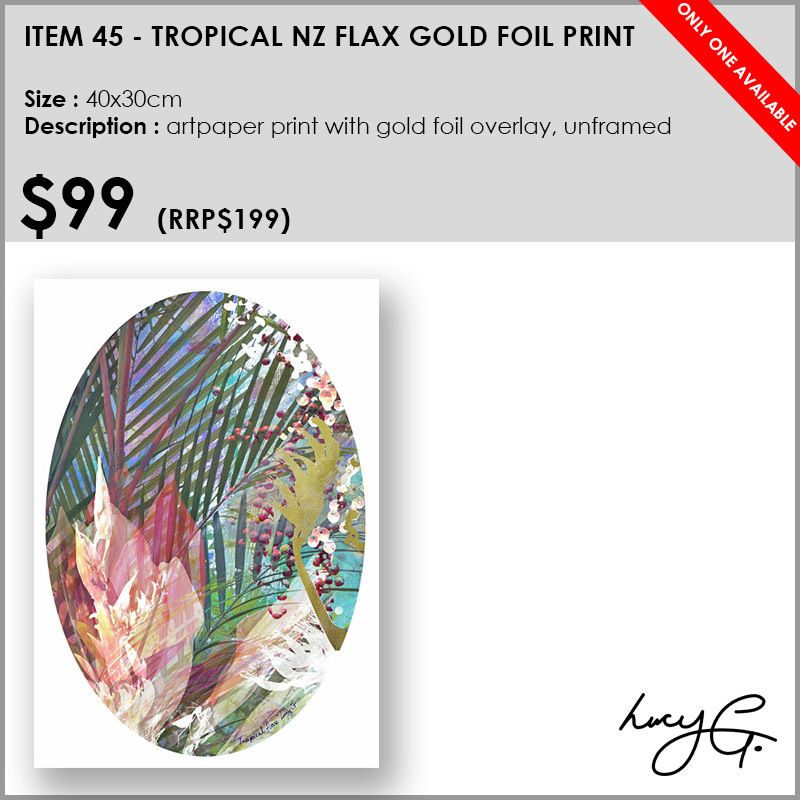 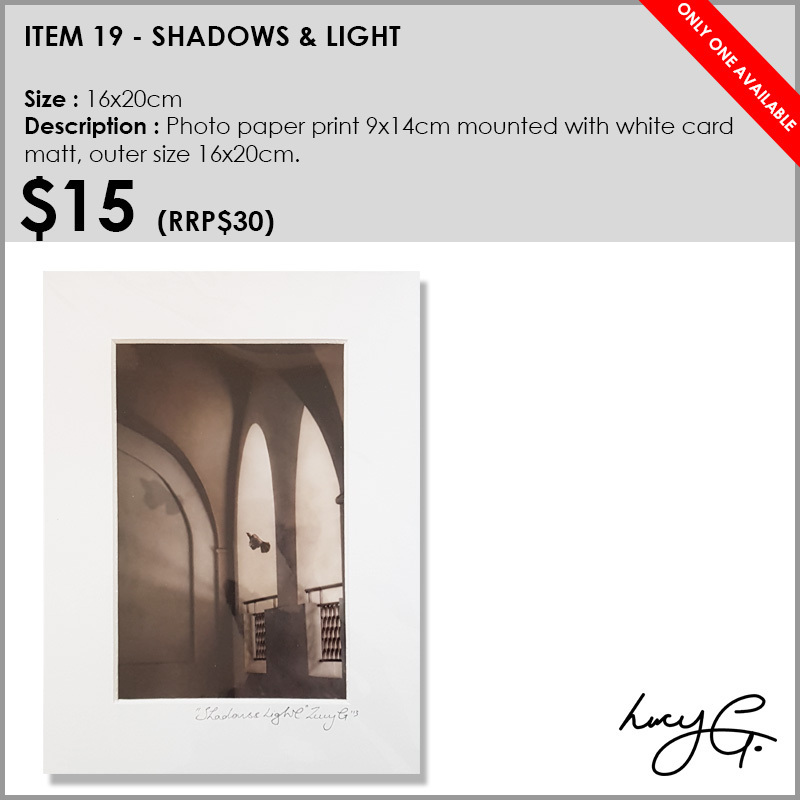 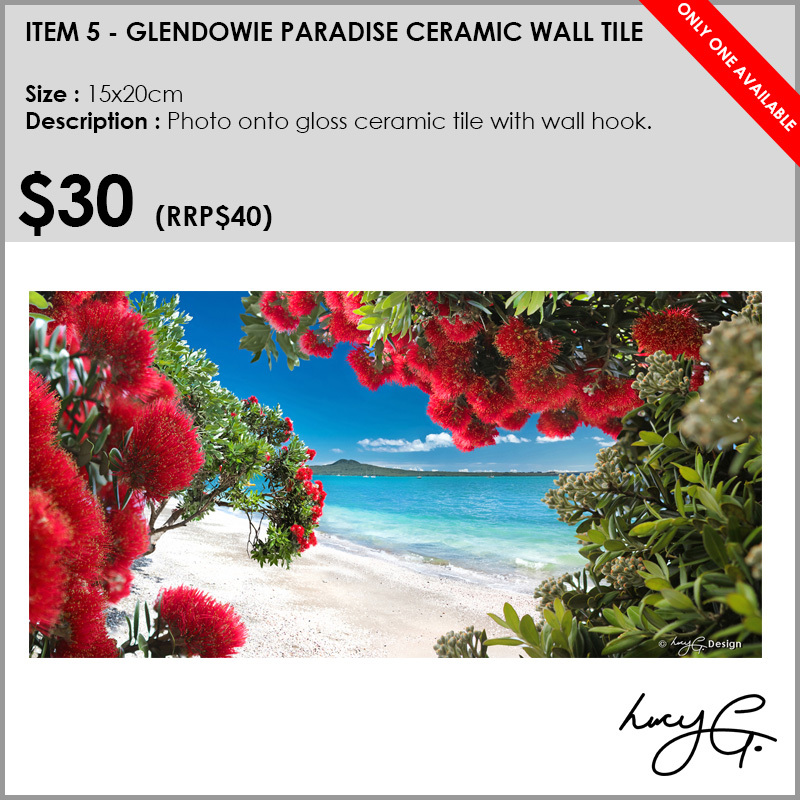 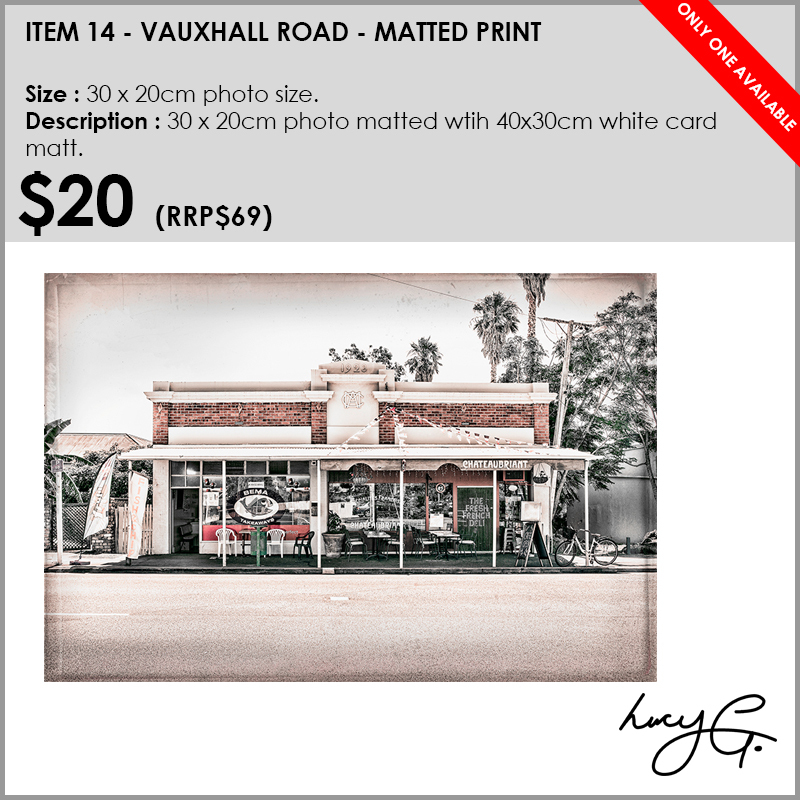 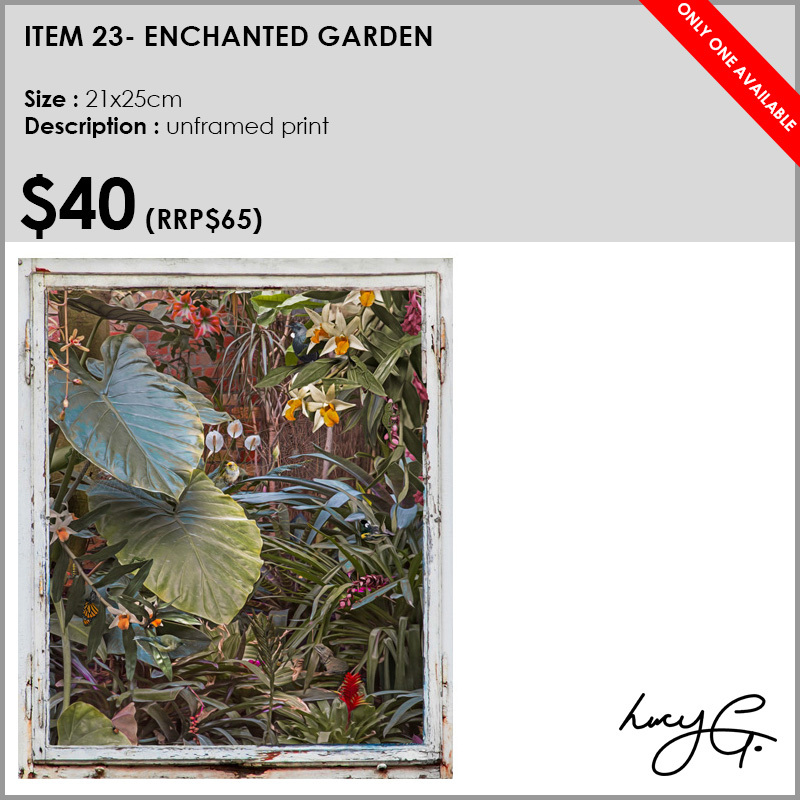 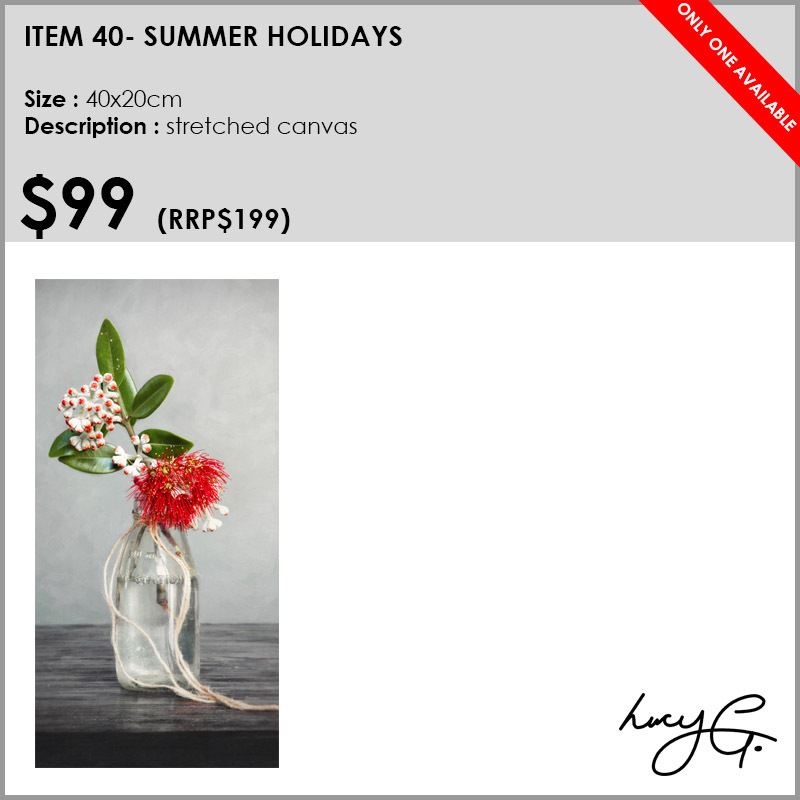 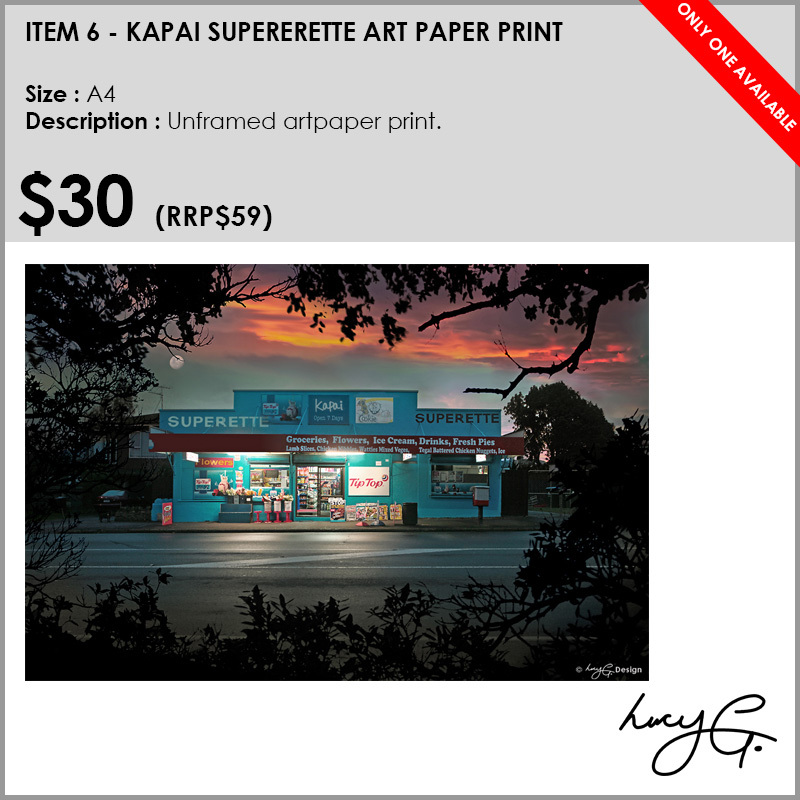 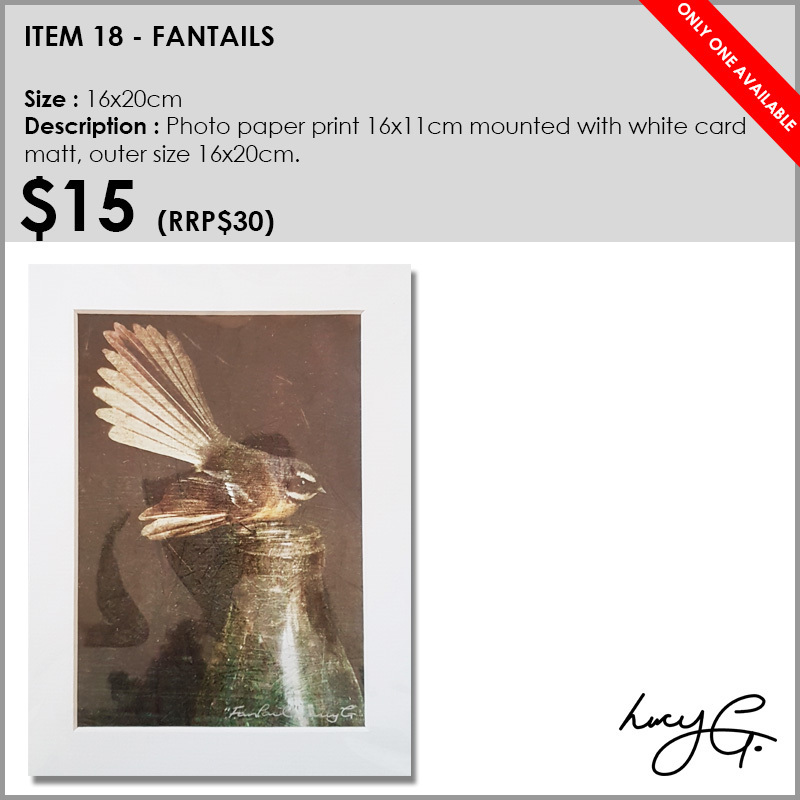 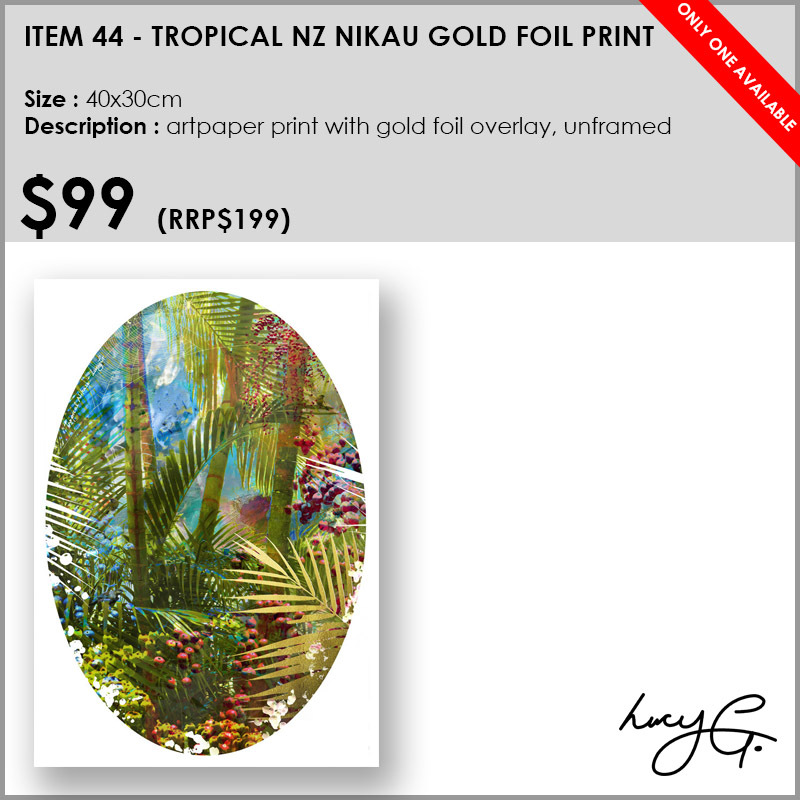 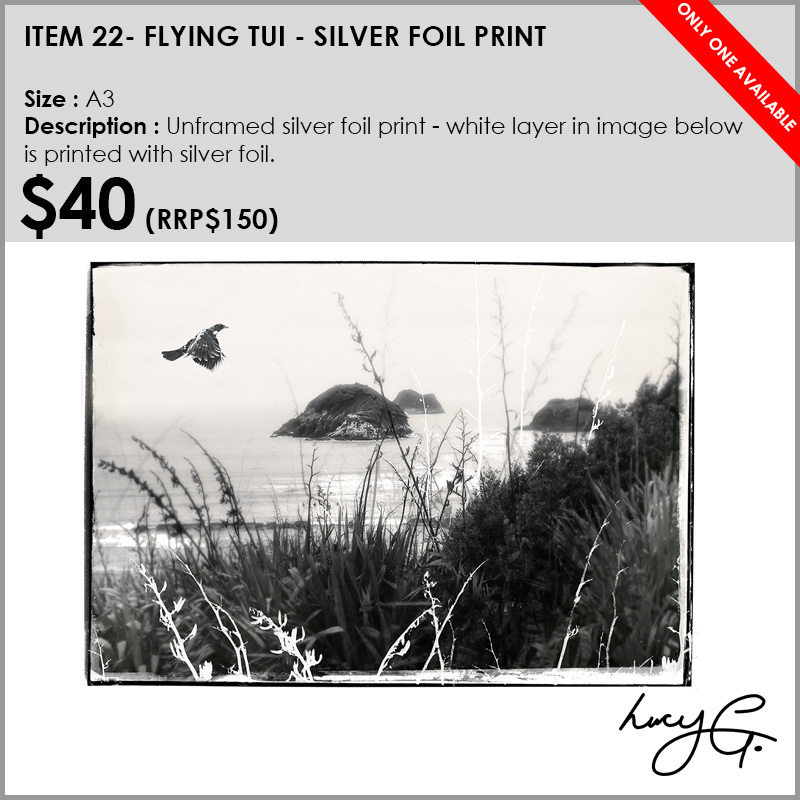 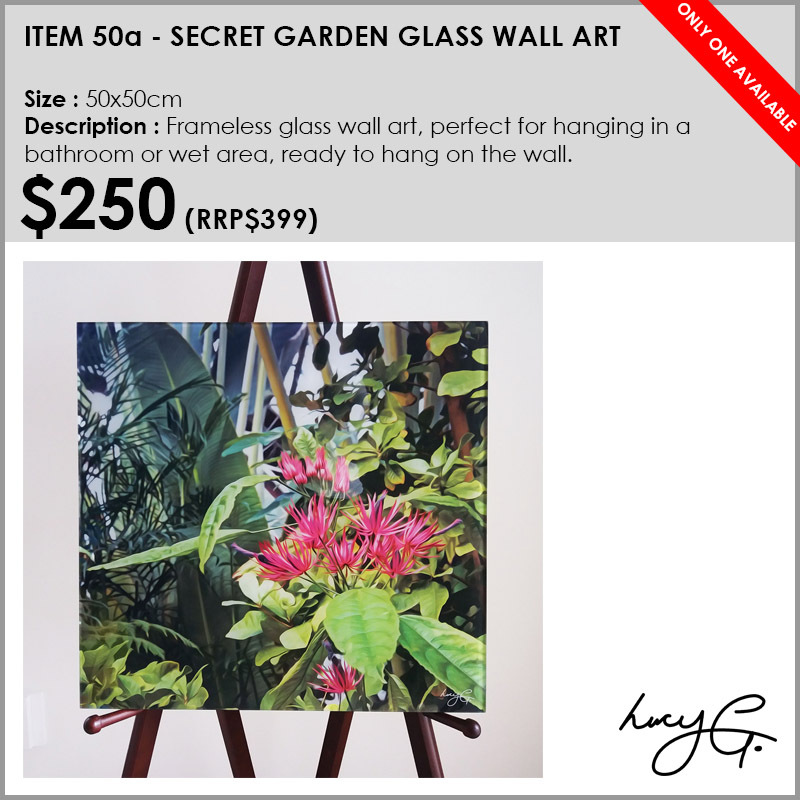 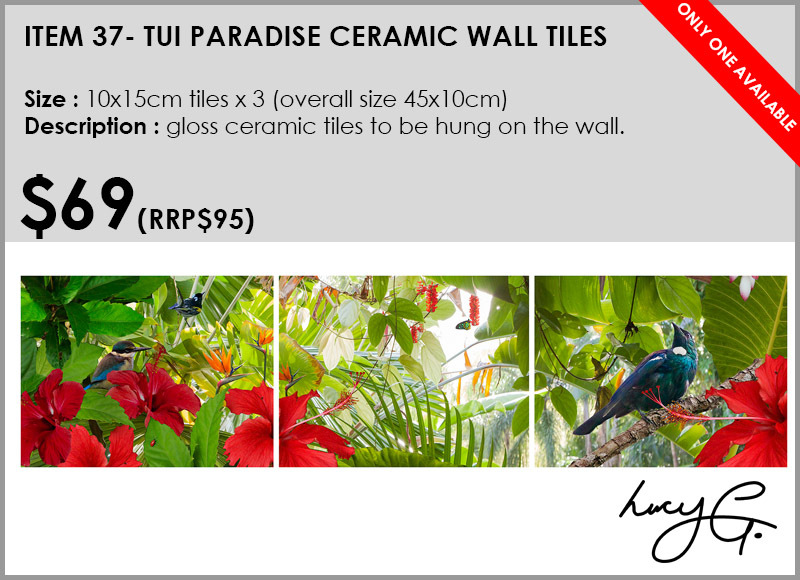 -TO PURCHASE PLEASE EMAIL LUCY - LUCYGDESIGN@XTRA.CO.NZ AND INCLUDE YOUR SHIPPING ADDRESS OR IF YOU WISH TO PICKUP. 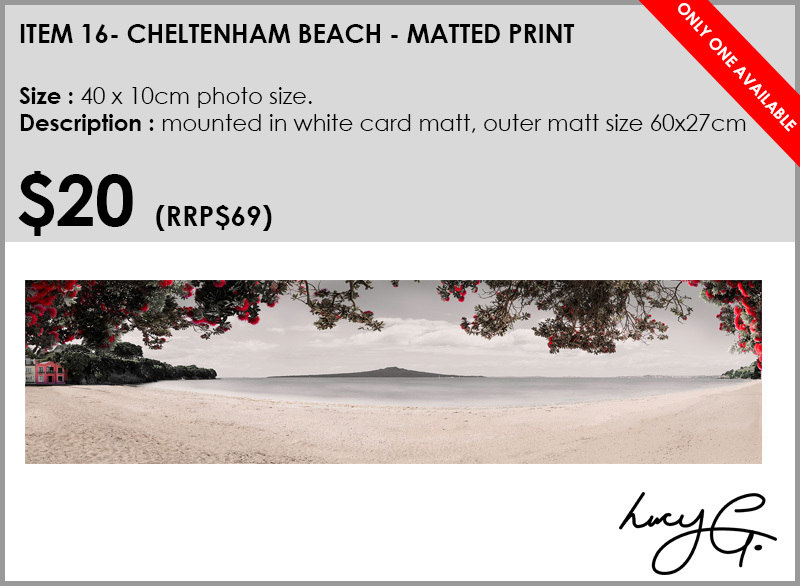 ALONG WITH YOUR PHONE NUMBER. 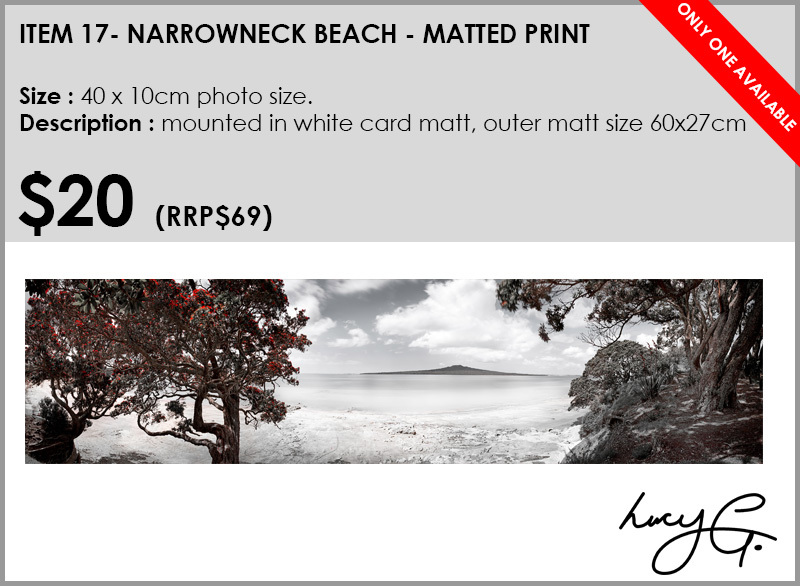 -LUCY WILL SEND BACK AN INVOICE FOR PAYMENT.